Earthlock: Festival of Magic Getting Physical Release! “Earthlock: Festival of Magic is a very unique turn-based RPG, which successfully mixes classic and modern features resulting in a very refreshing game with a deep story that will keep you playing for over 30 hours. Add to that the beautiful handdrawn graphics and it’s easy to see why Earthlock: Festival of Magic is a must-have for the new year! 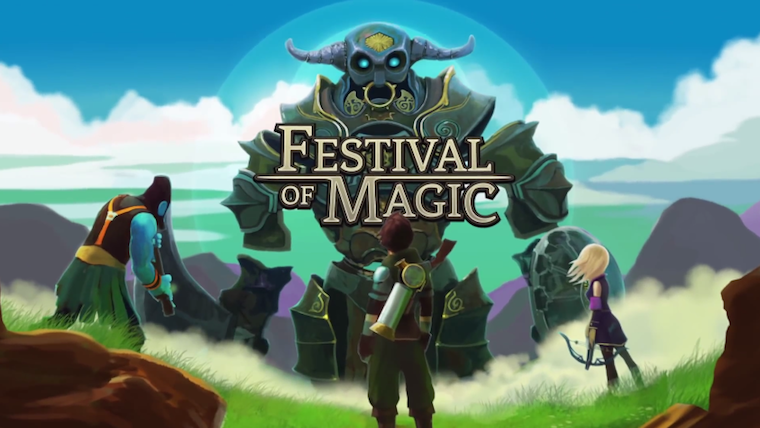 Earthlock: Festival of Magic Being Released As Games With Gold Title!